South Korea: Election Over – And We Hope A New Positive Move For Animals. Well the election has now been held and we confirm that Mr. Moon Jae-In has been elected as President. 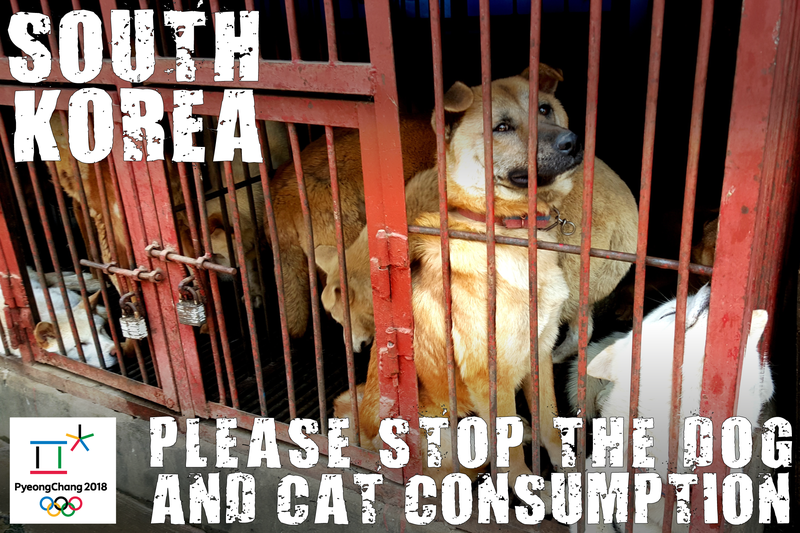 We consider that this is a very positive move for animal welfare in South Korea. South Korea has a new president! South Korea has a new president. 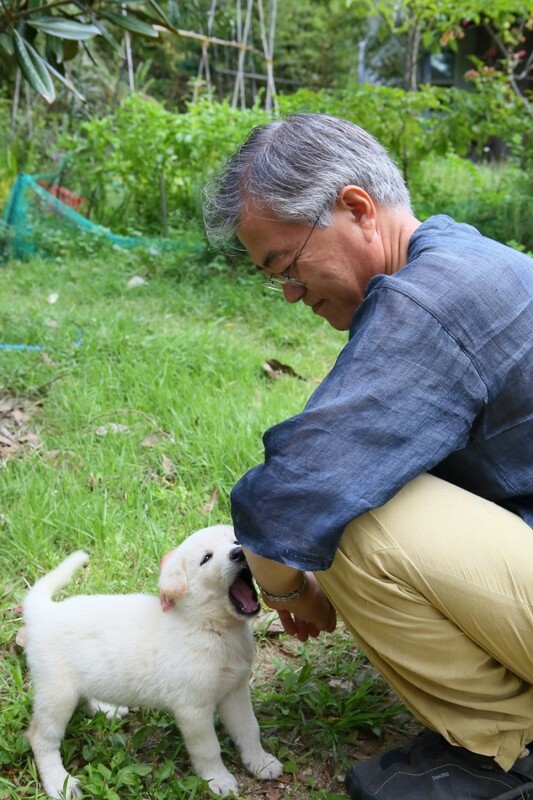 Moon Jae-In, a person with empathy toward animals and the environment, has won the election. This is welcome news indeed, but don’t pop the champagne cork, yet. This doesn’t mean that the dog meat trade is going to end soon in Korea. With Mr. Moon in office, we have a better chance of having our messages heard. However, it will require a lot more pressure from both within and outside Korea to make their government take steps to end the dog meat trade. So, we must continue our campaigns. 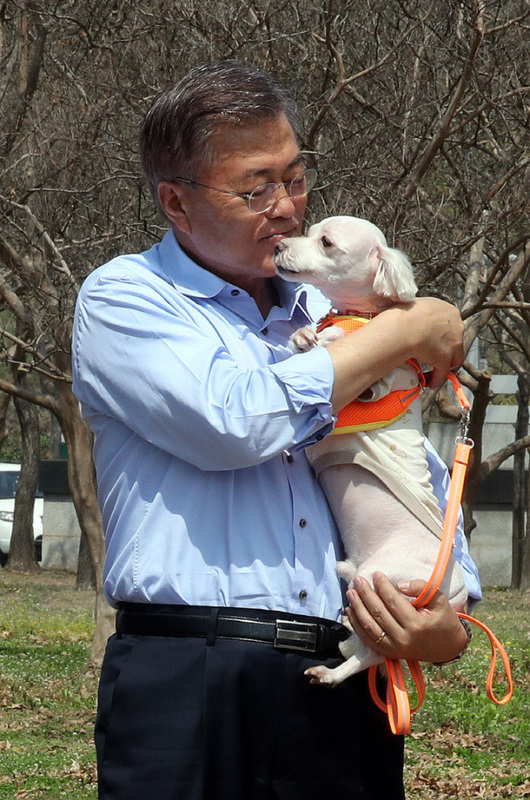 Click HERE to learn about Moon’s plans for Korean animals. Click HERE to read the New York Times news.